De-indexing. A threat to SEO for promoted pages? “You go-go to school, and then bam! - the second shift, and farewell to the native teachers for a whole week! ”(quoted from the movie“ Big Break ”). So it can happen with your site - you optimize it, you optimize it, it comes out on the first pages of search results, and then bang! - Google has deindexing, and farewell to the positions on the front pages! On Thursday, many SEOs noticed that their pages were excluded from the search. The problems were visible in the Google search console and when using the site search in the browser. According to John Muller of Google, this was the result of a technical problem at Google. Muller said she was resolved. “We had a technical problem there for a while,” Muller wrote on an early Saturday morning. He said that the problem should be solved, and "the affected URLs are processed." It is not clear what the technical problem was, and Muller said that it was “unlikely” that Google would tell us more. However, it soon became clear that Google is still working on re-processing a large number of URLs that were excluded from the search. John Muller on Twitter wrote: "Our systems have made good progress, but it takes more time than I expected." We don’t know how much this de-indexing error affected the Google index. We do not know how widespread the problem was; we do not know how many traffic owners lost due to this error; and we don’t know what percentage of the Google index was affected. Why is it important. You can see traffic loss, revenue loss, sales, conversions, and general indicators from Google search. You can also see your analytic tools drop from Thursday to today or until Google completely solves the problem. If there are certain pages that are missing from the Google index, then you need to use the check URL feature of the Google search console and the post index feature. This should help return the page to the Google index almost immediately. 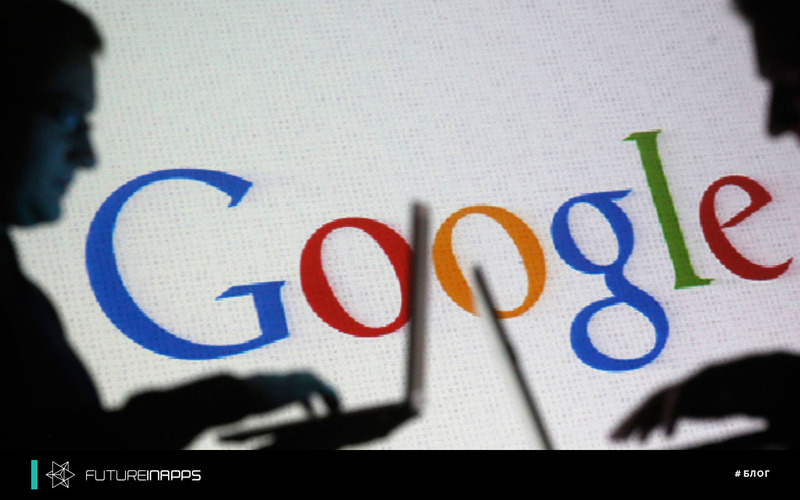 Google is working to re-process vulnerable URLs. The URL Checker tool allows you to check a specific URL on your web site to see how the Google search sees this URL. This tool “provides a detailed view, indexing and maintenance of information about your pages directly from the Google index,” says Google. It will show the date of the last scan, the status of the last scan, all scanning or indexing errors and the canonical URL for this page. Somehow we have already written that when promoting a site you should not rely only on PPC (contextual advertising). Today we conclude that there may be failures in SEO, which are impossible to insure. Futureinapps company always keeps abreast of all events in the SEO world and advises to promote your brand in a complex!